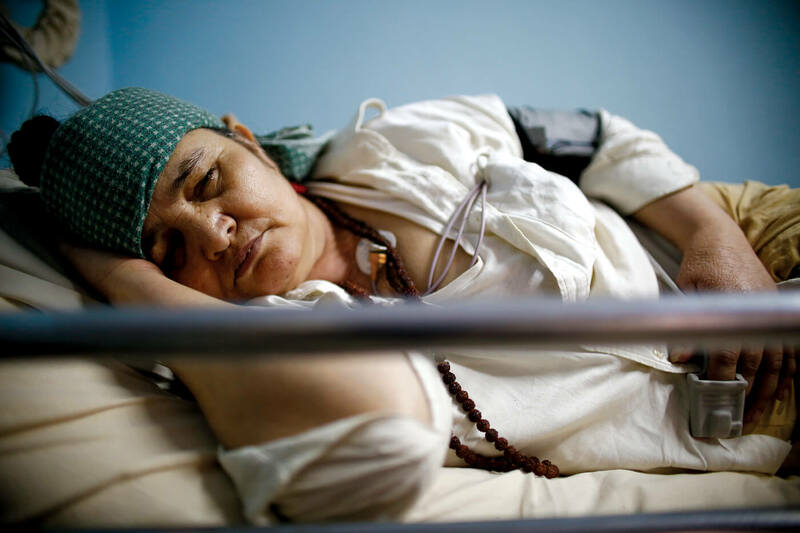 Venezuela is in the news worldwide for US-backed attempts to bring down the Nicolas Maduro government, but it is making headlines in Nepal because of conflicting statements by the ruling party and the government on a country on the other side of the world. NCP co-Chair Pushpa Kamal Dahal issued a harshly-worded statement condemning US ‘imperialism’, and he did it while Prime Minister K P Oli was in Davos trying to make the West forget that Nepal has a Communist government. Asked for a clarification by the US Embassy, the Ministry of Foreign Affairs fell back on more diplomatic language. The Venezuela controversy exposed a fault-line between ex-UML and ex-Maoist elements within the NCP. It also brought into sharp focus Nepal’s need now to balance not just its northern and southern neighbours, but also the West. The pre-1990 bipolar world has turned into a multi-polar Cold War, and analysts say Nepal needs to be more careful about not being dragged into any of the alliances. Nepal’s location makes this new geopolitics much more sensitive than ever before. China is a rising global power, India is aspiring to be the same, and America is trying to rope New Delhi into its geostrategic alliance. 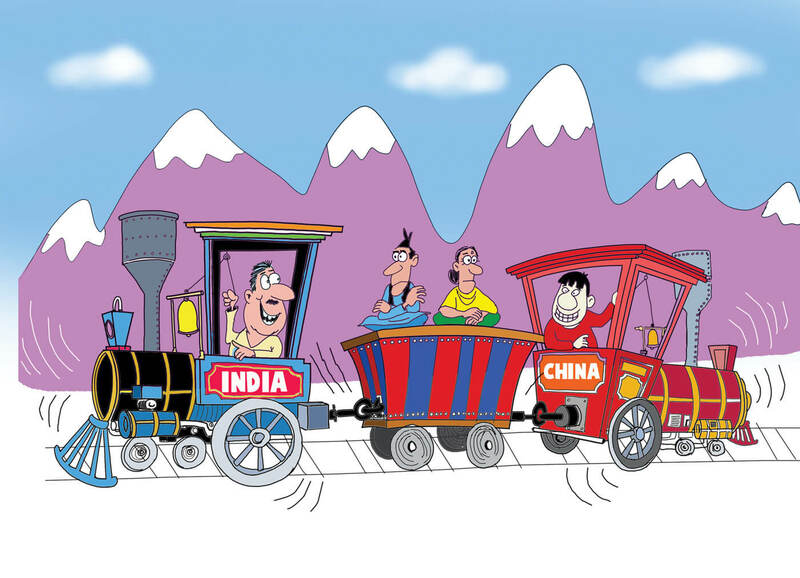 Nepal has to take advantage of the economic powerhouses to the north and south by hitching its wagons to the Indian and Chinese locomotives, and try to get them to pull it in the same direction. For this it needs a new coherent foreign policy strategy that does not allow outside powers to back proxies in Kathmandu.